Lilly, the star of Chester's Way and Julius, the Baby of the World, is back. And this time she has her name in the title -- something she's wanted all along. If you thought Lilly was funny before, you are in for a treat. So hurry up and start reading. Lilly can't wait for you to find out more about her. The irrepressible mouse heroine of Chester's Way and Julius, the Baby of the World returns for another true-to-life and very funny episode. 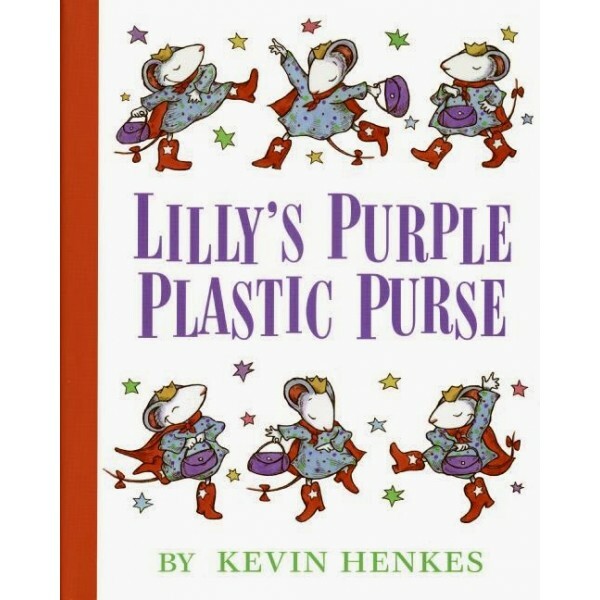 Lilly loves everything about school, especially her teacher, Mr. Slinger -- until he takes away her musical purse because she can't stop playing with it in class. Lilly decides to get revenge with a nasty drawing of "Big Fat Mean Mr. Stealing Teacher!" but when she finds the kind note he put in her purse, she's filled with remorse and has to find a way to make things right again. 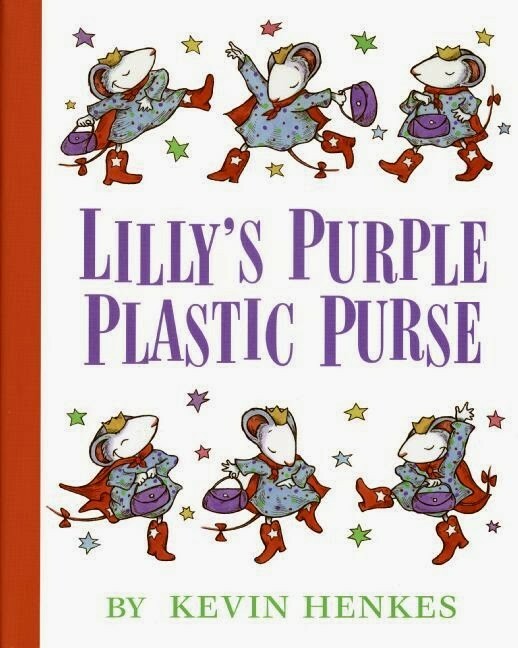 Children will sympathize with Lilly's impulsive mistake and laugh uproariously at the witty and expressive pictures of the very human mice. In a starred review, Publisher's Weekly called this book "sympathetic and wise."